Josie’s Colourful Dolls are both eye-catching and intriguing. These cloth art dolls are an exciting blend of bold colors and delicate techniques. 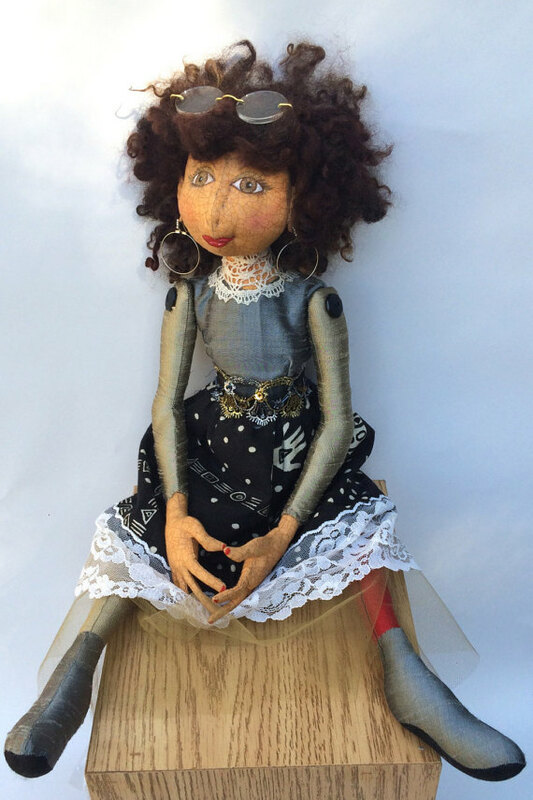 Each doll is handcrafted by me and designed within the context of diversity, as seen in the colorful variety of fabrics, patterns, textures and accessories. All my dolls are one of a kind and will never be duplicated. Each doll comes with a unique name, a sparkling character and open arms.